 On May 9th 2014 Spannabis Malaga opens its doors once more, previous years Vision Seeds had a fabulous time here and will be there again this year.. we hope to see you there and tatste, smell and share the fabulous atmosphere the Spannabis organisation has been able to realise sofar every year. Vision Seeds is looking forward to 3 days at the 5th edition of Spannabis Malaga where visitors, exhibitors and media will help to increase international recognition and awareness in regards to the importance of the cannabis culture. Málaga, the Costa del Sol (Sun Coast) capital, is the place to be on May 09/10 & 11. Palacio de Ferias y Congresos of Málaga (FYCMA). See you there!